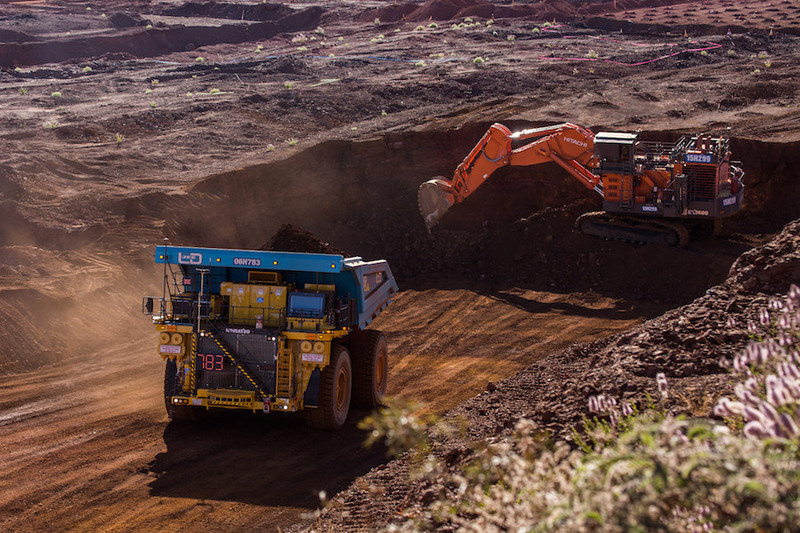 This second major cash injection brings the Chinese miner's total investment in Ivanhoe to $1 billion, which gives the Canadian company the equity cushion required to build its massive Kamoa-Kakula copper mine. 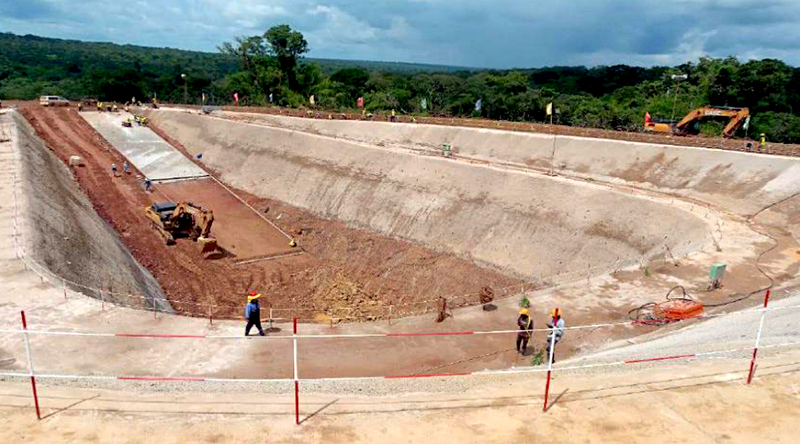 The post Ivanhoe to fast-track DRC mine into production after CITIC invests $454m appeared first on MINING.com. 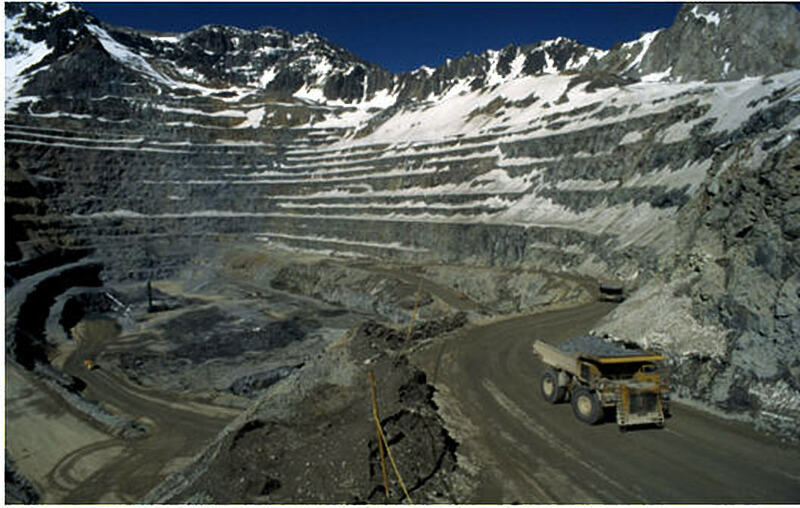 Codelco is undergoing a 10-year, $40 billion overhaul of its aging mines, including efficiency upgrades to boost productivity and lower costs. The post First hybrid dump truck to cart copper at Codelco's El Teniente mine in Chile appeared first on MINING.com. After almost three years of rating the mining giant’s stock as overweight, JPMorgan downgraded it to neutral on Wednesday. The post JPMorgan ends a three-year bullish call on Anglo American shares appeared first on MINING.com. The document divides operations into six levels, from zero (entirely manual) to five (fully autonomous), and assists in the preparation of a business case for autonomous mining, depending on level and needs. The post Top miners back autonomous systems guidelines appeared first on MINING.com. 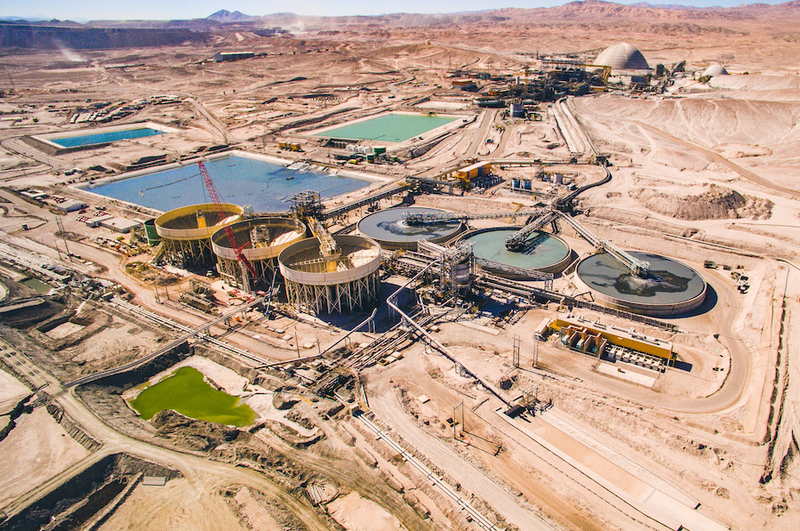 The company's star in the first quarter was its Centinela mine, which produced 68,800 tonnes of copper, 45.5 % higher than 2018. 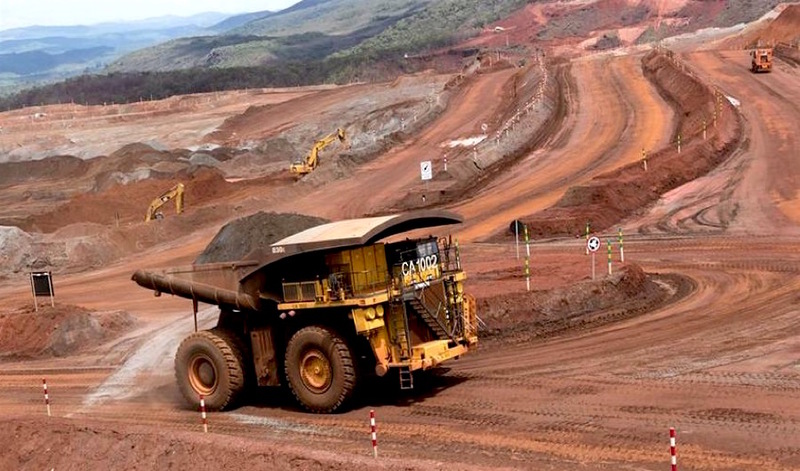 The post Antofagasta copper output rises as China fears threaten demand appeared first on MINING.com. The company has completed a 2,059-metre copper-zinc focused program at the No.8 deposit. The post Noront updates progress at McFaulds No.8 VMS discovery appeared first on MINING.com. VANCOUVER, British Columbia, April 25, 2019 (GLOBE NEWSWIRE) -- Rock Tech Lithium Inc. (the "Company" or “Rock Tech”) (TSX-V: RCK; Frankfurt: RJIB) is pleased to announce that it has seconded staff from Environmental Applications Group Inc. (“EAG Inc.”) for the provision of technical services. VANCOUVER, British Columbia, April 25, 2019 (GLOBE NEWSWIRE) -- Irving Resources Inc. (CSE:IRV) (“Irving” or the “Company”) is pleased to announce that it has appointed Mackenzie Clugston, former Ambassador of Canada to Japan, as an advisor to provide independent and strategic counsel to the Company and its subsidiary in Japan. Libero Copper (CVE:LBC) CEO Ian Slater joined Steve Darling from Proactive Investors Vancouver to talk about the copper mining company that has a very interesting back story of how they began. Slater also told Proactive about some of their projects including Mocoa in Columbia and Big Red in Northwest British Columbia. Both with their own very interesting histories.